Someone has really kindly nominated this blog in the green and eco section of the UK Blog Awards – thank you to whoever it was! I think it is fantastic that there is a whole section devoted to green and eco blogs in these awards and I feel really honoured to be competing with some great blogs! I would love to win this award, because it could help to raise the profile of the blog and also my core message which is that being eco-friendly doesn’t need to cost the earth and being on a budget doesn’t mean you have to forget about being eco-friendly! So I’m asking you to please take a few moments to vote here for Eco Thrifty Living in the UK Blog Awards. There is only a short window to vote in these awards – the vote closes on the 19th December at 10.00am, so don’t wait, vote now! Thank you so much for your support – I really appreciate it. UPDATE: I have also been nominated for an award in the Hot100 (to do with rubbish reduction in case you are wondering). 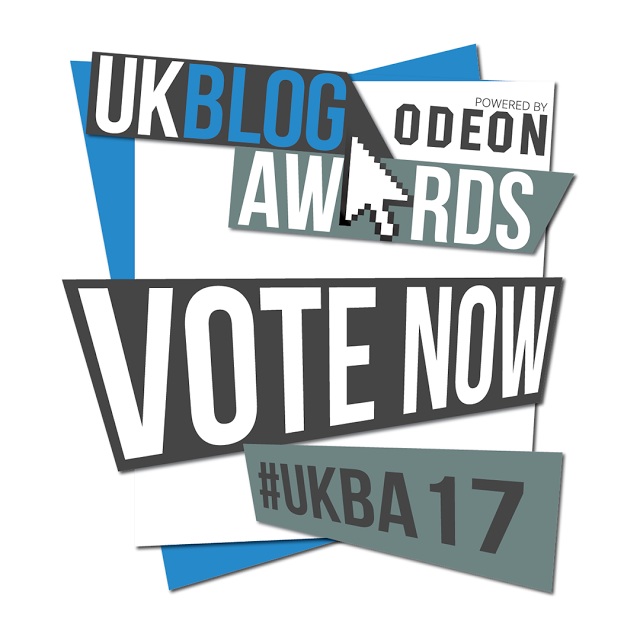 Please can you take a few seconds to vote for me there too – thank you! Coming up next: Look out for my blog post on Thursday on intelligent and remote heating controls – what’s the point in them? This entry was tagged blog awards, eco, Frugal, Green, thrifty, UK Blog Awards. Bookmark the permalink.